Gas and oil spills cause an enormous amount of environmental damage. We’ve all seen the dramatic headlines after oil-tankers have tragically spilled their payloads into the ocean, killing swaths of wildlife. This is the enemy we know. But there’s another, more subtle killer, and it’s your everyday gas and oil spills. The ones that occur at your office, in your backyard, and at the gas station. These small, seemingly-harmless spills are cumulatively causing severe, long-term environmental damage. 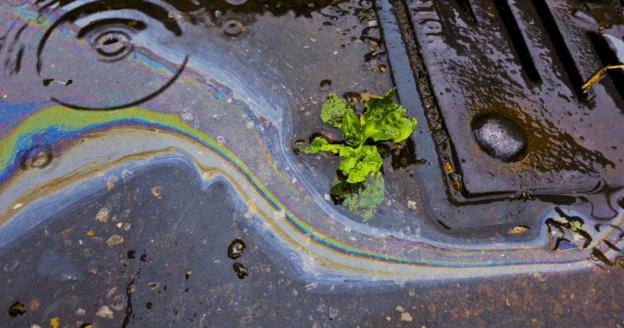 To educate yourself on how to avoid these sorts of problems, here’s our spill prevention 101. More oil and gas is being produced in America today than ever before in its history. Over the past decade, the number of proven oil reserves has grown upwards of 25%. Along with this global surplus, fossil fuel companies have expanded their above-ground storage tank usage to account for all of their extra product. 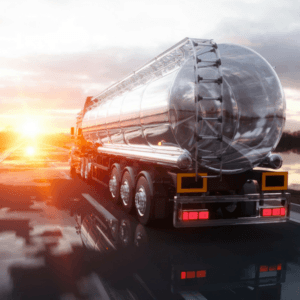 A similar trend is happening with smaller businesses where more and more above ground tanks are being used to store fuel. Along with more above-ground tanks comes a higher potential for leaks. A considerable part of adequately managing fuel tanks is making sure they are secured and spill-and-leak free. We cannot overstate the damage that large-scale oil spills do to the environment. When a large oil spills hits a beach, it covers and clings to nearly everything. Every rock, tree, and grain of sand. Worse, if the oil hits a coastal marsh, it is all but sure to kill all of the mangroves and fiber-based plants. These plants absorb the oil and continue the cycle of death far beyond the initial spill once they are consumed by animals and other nearby wildlife. Hydrocarbons are oil-absorbent products that can be used to clean up oil, diesel fuel, gasoline, and hydraulic fluid. Hydrocarbons work like a sponge and can make cleaning up harmful fuels a cinch. There are a variety of different types of hydrocarbon-products ranging from sprays to liquid and fabric-like pads which can be placed on the ground of garages to soak up oil leaks. Above ground tanks are particularly susceptible to rot and erosion because of the corrosive nature of the liquids they contain. 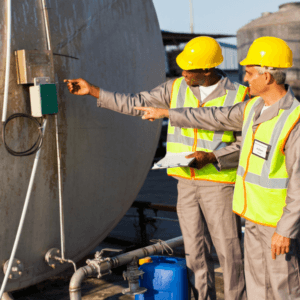 To ensure that your fuel tanks aren’t leaking, you should regularly check your tank’s connections, coatings, tank walls and, most importantly, foundations. There is a variety of ways to employ corrosive-proof materials in your above-ground tank. One of the most popular is to use PVC liner on the inside of your tank’s walls. If you’re considering building above ground fuel tanks, you need to make sure that you place them an appropriate distance from your water supply. That includes potential future locations for water. Make sure you pick a space that is not and will not ever be dangerously near any water supplies. To prevent gas and oil leaks, or to ensure that your home and office are up to code, call the professionals at EPAC today at (954) 974-7055. 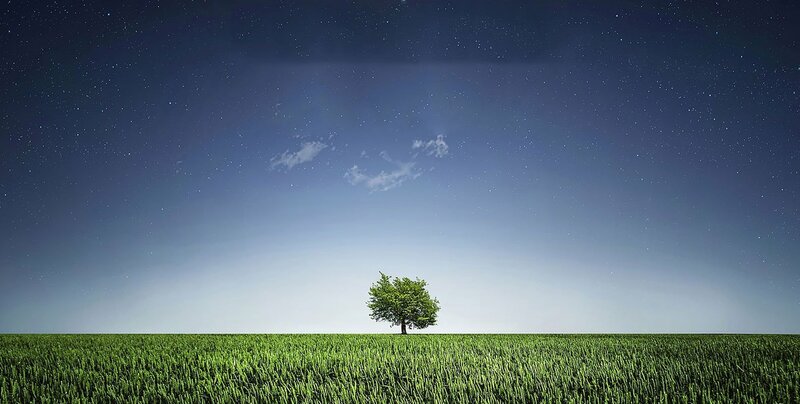 We have over thirty years of experience making sure your environmental impact footprint is as safe and small as possible. This entry was posted in Contamination on April 25, 2018 by wpadmin.